Golden Milk, is a unique tonic that applies the attributes of a special Indian root called Turmeric, and strengthens it with many other organic ingredients. Turmeric has been used for thousands of years as a cleansing substance for the body. It is known to be beneficial to the inner organs, the spine and the joints. The milk recipe displayed here has been shared to potentialize its healing properties. This drink is super healing, and also detoxifying. 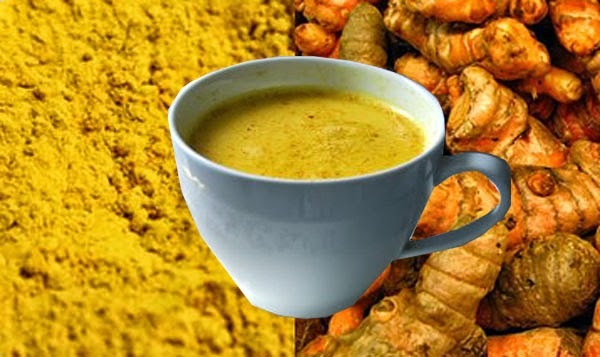 It is recommended that you drink a small glass of water after drinking this golden milk to help flush out your system.